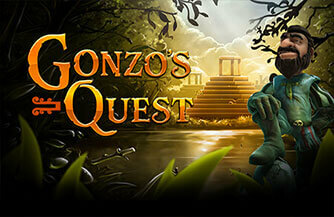 Gonzo's Quest is a 5 reels slot game from Net Entertainment with 20 fixed bet lines. 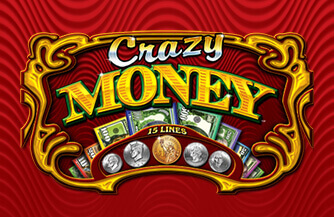 The game has many features, including Free Wins, Wild Substitutions and the Avalanche feature. 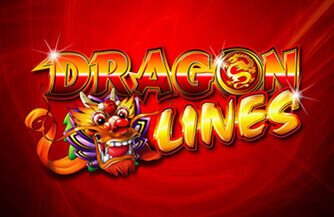 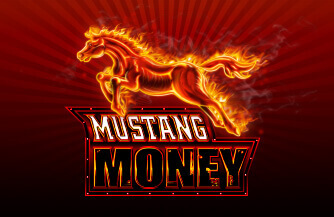 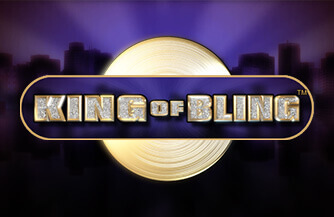 During this feature, win multipliers are increased, with the possibility of major winnings.